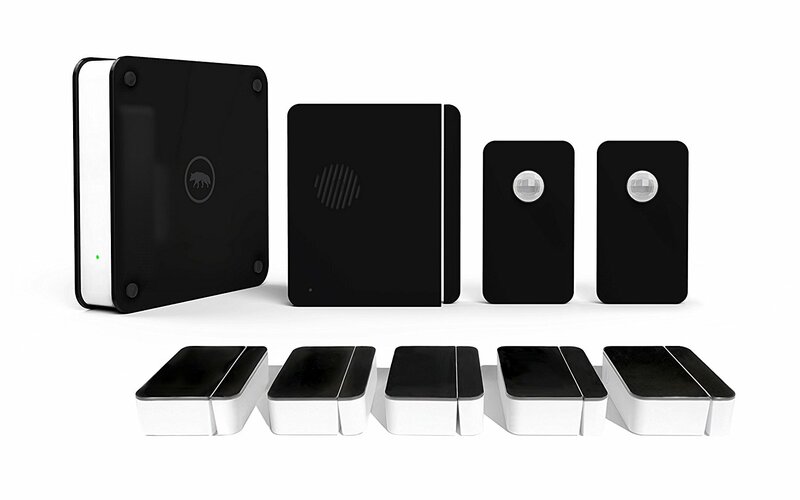 Scout is a security system popular amongst renters and new home security system buyers alike. The company markets itself as the obvious choice for people on the go, or for those in need of something flexible that can adapt to their ever-changing lives. Scout's alarm system boasts wireless equipment and a flexible contract for those who can’t afford, or simply don't want to be locked down. They also offer a no-tool installation and let you build your own custom plan. This can help you choose the options that best fit your home security system needs while allowing you to avoid unnecessary coverage. With Scout, you choose what equipment you want to include in your plan and the type of monitoring that best fits your personal lifestyle. Scout gives its customers an easy-to-install system. There are no tools involved, and it's all completely wireless. Everything is sleek and modern. There are no mounting large security systems or spending the entire day at your house waiting for professionals to come equip your system. All of the devices come with an adhesive that sticks them to your walls for as long as you need them to stay. All that is required is to simply put in the panels and sensors whenever and wherever you want, and you’re fully operational! 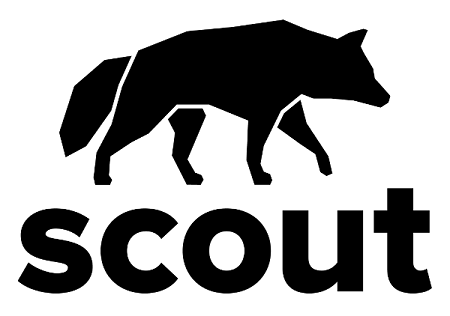 Scout prides themselves on being the most connected, easy to use, and inexpensive system on the market. To prove to customers their loyalty and the quality of their product, Scout also offers their new customers a money-back guarantee. If you are not satisfied, they will give you your money back within 60 days of purchase. They also offer a warranty of up to a year alongside excellent customer service whenever needed. You are not married to an annual contract either, so you can change your plan as you want. There are no exit fees or hidden penalties for changing contracts, which makes the monitoring packages from Scout extremely attractive. At the forefront of security technology, Scout synchronizes their sensors and system to your phone with apps from Android and iOS. You can check your home security in real time from the app. Not only can you get a real-time sense of the state of your home, but you can also arm, disarm, and set specific actions for your system and stop any false alarms that may have been triggered. Scout also allows for an unlimited amount of users on the system at any given point, so if you want neighbors or friends to be able to come on your property, have no fear. You can give them access as well. With phone access from Scout set up, you will get emails and push notifications, or even have your phone ring if someone tips the alarm. The options are seemingly endless. Additionally, the multi-layered system not only syncs with your phone, but with all the components of your security system. This operates on a network, which takes in information from each device and sends it back to the central hub to be analyzed. This way, you can get information from all angles sent straight to your phone, making your home much more secure and convenient. The AlwaysOn+ plan from Scout gives you UL-certification as well. UL certification means that your system has passed some of the most rigorous tests to ensure its quality. Scout has undergone certification to make sure their standards are the most up to date monitoring you can get in the home security industry. The analysis is independently done so you can have faith in the product you’re purchasing. 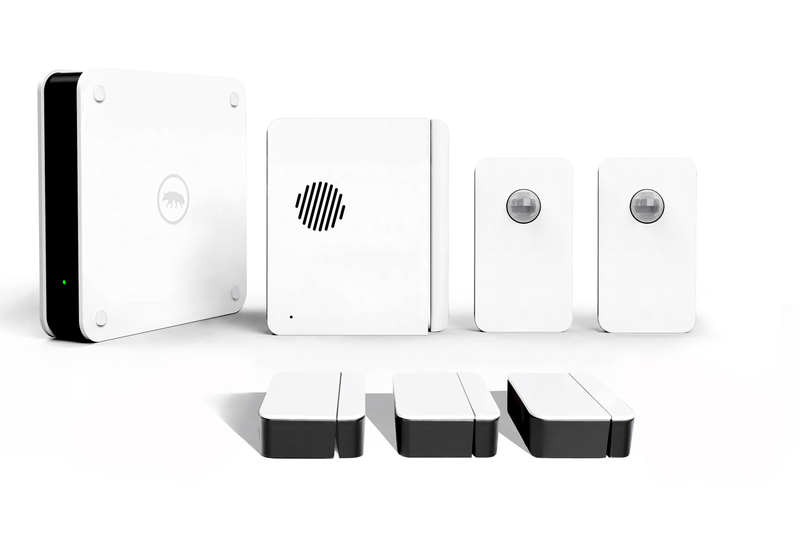 If you're interested in securing your home with some basics, Scout may be perfect for you with door, window, and other motion sensors. At any point, Scout clients can also check in and monitor their home’s activities from anywhere. And without a lengthy contract, Scout is an extremely attractive option for many people interested in adding some security to their home. Scout's monitoring packages do not require any contracts. Month-to-month contracts make it easy to cancel or start monitoring again at any time. This system is compatible with many other security and home automation devices. Customers can select the components they want, the color and finish they prefer, as well as the level of support they require.